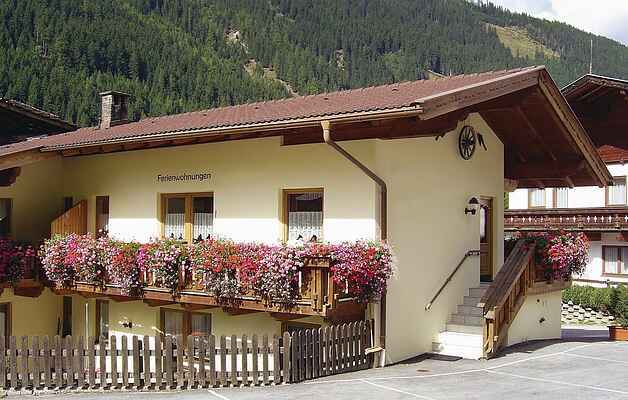 This holiday home in Stubai Valley has beautiful furnishings and spacious rooms. The home is in a tranquil side street and has a terrace and a balcony. The bedrooms are ideal with different sleeping arrangements. Spend a relaxing holiday in Tirol surrounded by Stubai Mountains. Numerous activities in the neighbourhood provide a wonderful holiday. Indoor and outdoor pools are located nearby. You can borrow bikes from the landlord to explore the valley. Several kilometres of hiking trails and Alpine walks (from simple to sophisticated trails) are located here. An adventure park in the valley also offers variety of adventure sports. Breakfast service is available.